Pagoda marquees or Chinese hat marquees are popular for smaller events of up to 60 people. 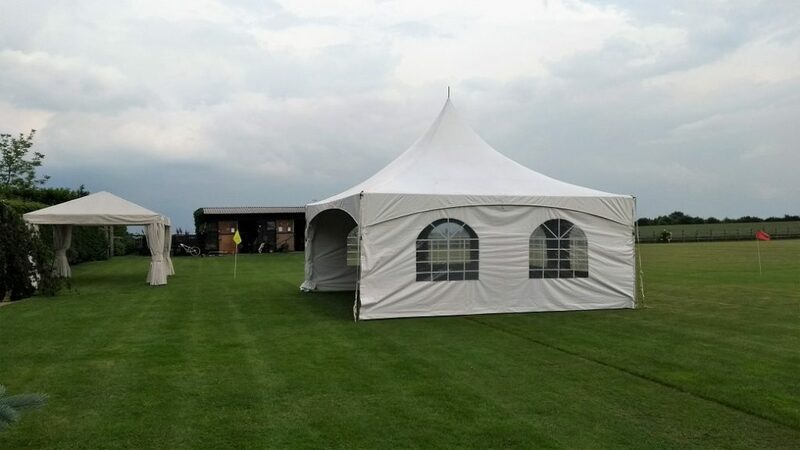 We stock both 4m x 4m and 6m x 6m marquees in this style which are the perfect size for garden parties or can be used as the entrance marquee for larger events such as weddings, Christmas parties or corporate events. Multiple pagodas can be joined together with a gutter system attached if you require a larger venue for your event. These can be left open, or can be part or fully walled depending on your preference and the unpredictable British weather! 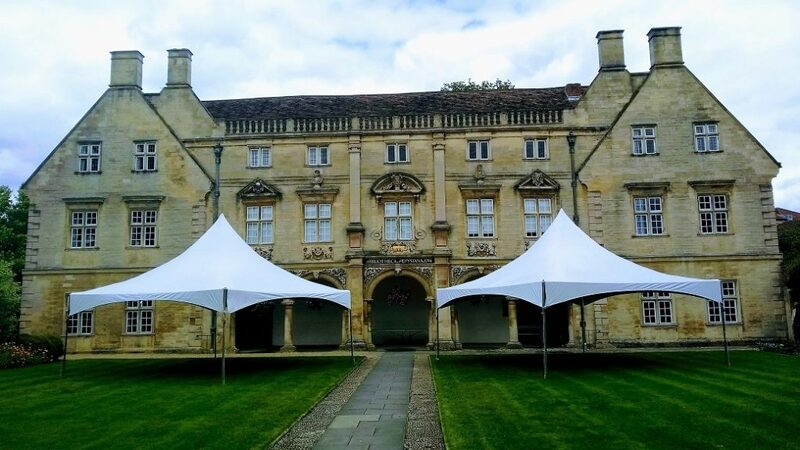 These marquees can be erected anywhere in the garden and can even be joined to the side of the house to extend your party from the home to the garden or to ensure you have that extra space required for the number of guests you are expecting. Popular choices for this style of marquee is a centre point for either food or drink service or a disco. 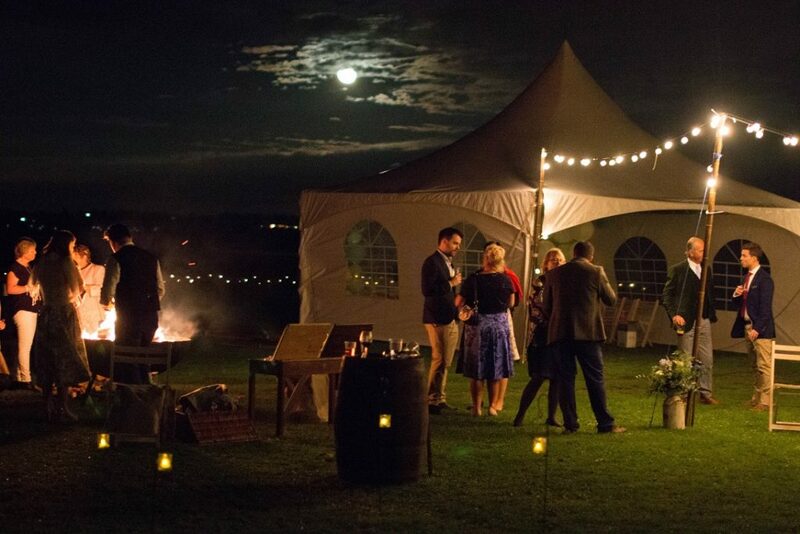 If you have an event planned and the weather takes a turn for the worst, you can rest easy in the knowledge that your food and electrical equipment will be safe and dry under the shelter of the marquee and your party won’t be a washout.